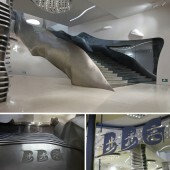 He graduated from the School of Architecture at China Central Academy of Fine Arts (CAFA). 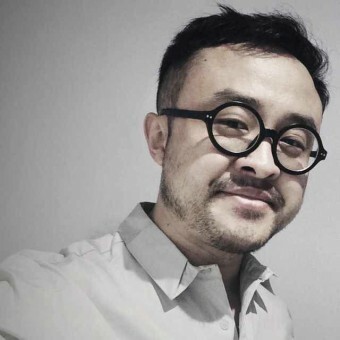 He then majored and graduated with a master’s degree in urban image design at the School of Design, also at CAFA. Press Members: Request an exclusive interview with ZHOU Wenjun.